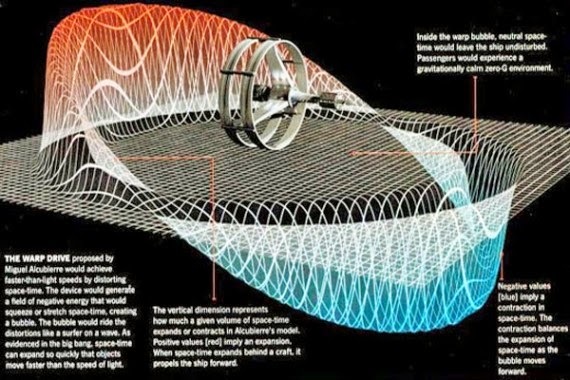 Over on mysteriousuniverse.org, they tell us how "NASA May Have Accidentally Created a Warp Field" here. Also, on wallstreetscope.com, they give us some details on why "Tesla Motors (. . .) Boss Musk Wants Space Colonies" here. Finally, on the NASA Jet Propulsion Laboratory YouTube channel, a recently uploaded video is titled "The Rosetta Mission Asks: What Has Comet C-G Revealed About Our Beginnings?" Enjoy.